ONE of the most important mountaineering disciplines to master is knowing the right moment to turn back. The decision to soldier on in worsening weather or when things are just not right has been a major factor in many mishaps. It’s easy to understand why it happens: a long-planned trip and a great distance travelled to climb that elusive hill and the thought the opportunity might not arise again for ages. Safety is paramount but sometimes common sense can go out of the window when the prize is so close. Just another couple of steps and we’ll be there. Then another couple. And then it’s too late and it all goes pear-shaped. But in what circumstances would you turn back on a perfect spring day, not a cloud in the sky, not a breath of wind, not a hint of danger, exhaustion or illness? 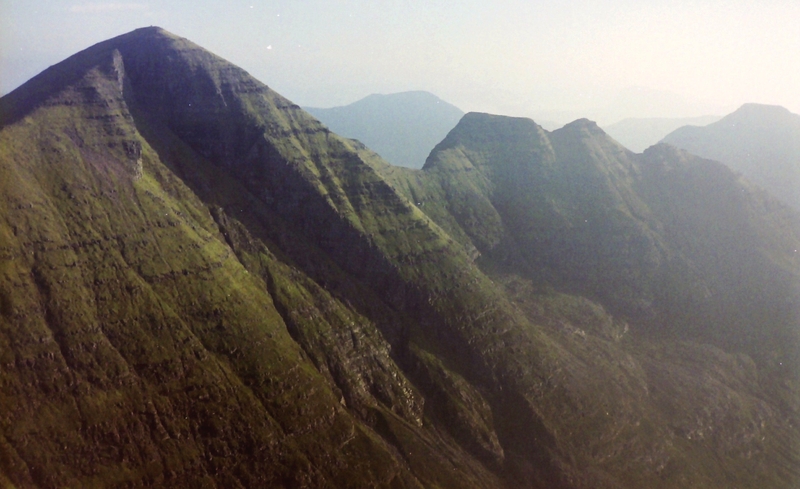 That was the situation our party suddenly faced when we were climbing Beinn Alligin back in 2004. 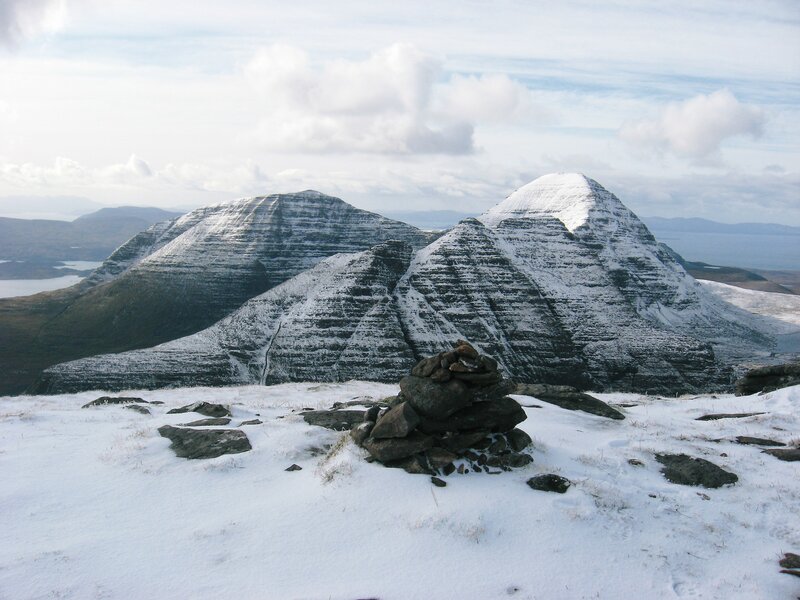 We had been based for the week in two log cabins at Kinlochewe and on this day had travelled the half hour or so along the Torridon road in two cars to the start of the walk. About an hour later, we were about to head into Coir nan Laogh when one of our group dropped the bombshell: We have to go back. Those who had never climbed this mountain before were dismayed, those who had were even more put out. We had got a perfect day for a perfect mountain. How often does that happen? The reason for this emergency? He had just remembered leaving his damp, woollen hat drying on one of the open heaters. In a log cabin. Not the best move, yet I’m sure we have all done it. I once returned to work after a long, wet day on the hill and decided I could dry my socks on the grill of my computer as I worked. I forgot all about them after a while, but when I returned from a meal break, I was assaulted by the pungent aroma of roasted turnips stinking out the office. Our friend’s panic was there for all to see. The cabin could be going up in flames at any second. It might even be too late, he argued, although there were no smoke signals yet. The excitement, however, didn’t appear to grip anyone else. 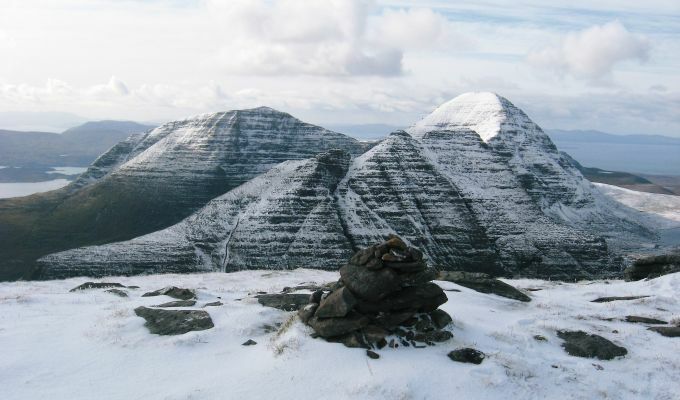 I can only speak for myself, but I have to say I was quite willing to sacrifice one log cabin for a great day out on Beinn Alligin. What was the problem – we had another cabin to squeeze into, didn’t we? The culprit was beside himself, but he was in a bind. He wasn’t one of the drivers, and neither was willing to go back down the mountain and then drive back to the cabin, a near one and a half hour journey that would probably prove futile one way or another. It’s amazing how in a situation like this you can turn a blind eye to a possible emergency. For most, it just wasn’t their problem. There was no mobile phone signal, so rather than go back we agreed to climb higher to try to get one. It seemed we believed that the further we got from the problem, the more chance it would simply disappear. Or at least we would be able to see the flames from the summit. Might even provide a good backdrop for the pictures. Eventually, we did get a signal and managed to contact the caretaker at the cabins. It turned out he had been doing his rounds and spotted the smouldering hat through the window. He suggested it had been caught in the nick of time. Ten minutes later and we would have needed Steve McQueen and Paul Newman to sort it out. Our unspoken consensus seemed to be that a holiday house burned to the ground was a price worth paying for another good day on the hills.